This year Shushin Ioana Marinescu was the only official representative of Amidaji temple and Romanian Jodo Shinshu sangha. 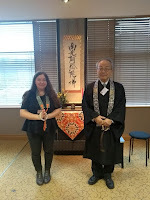 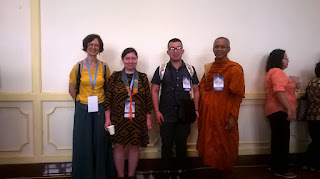 Since her first attendance, at the 16th Conference in 2012, she presented various papers and studies on Jodo Shinshu and Japanese Pure Land art, among which I mention For a Better Understanding of Images in Jodo Shinshu (click here to download it), which was well received by the audience two years ago. 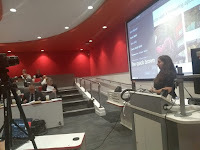 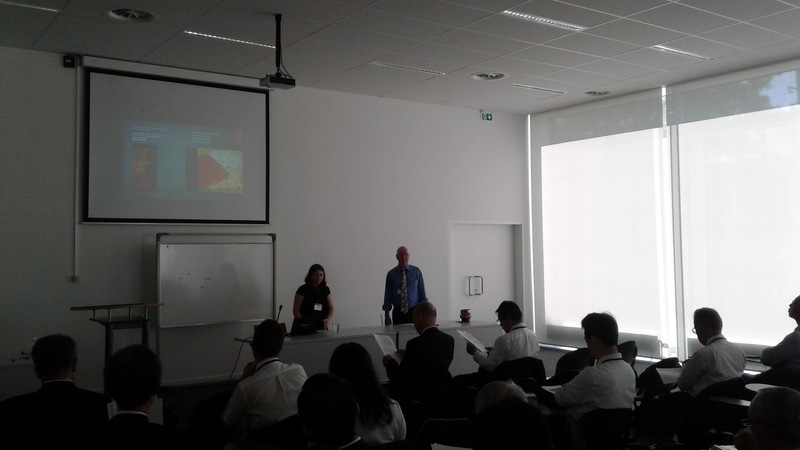 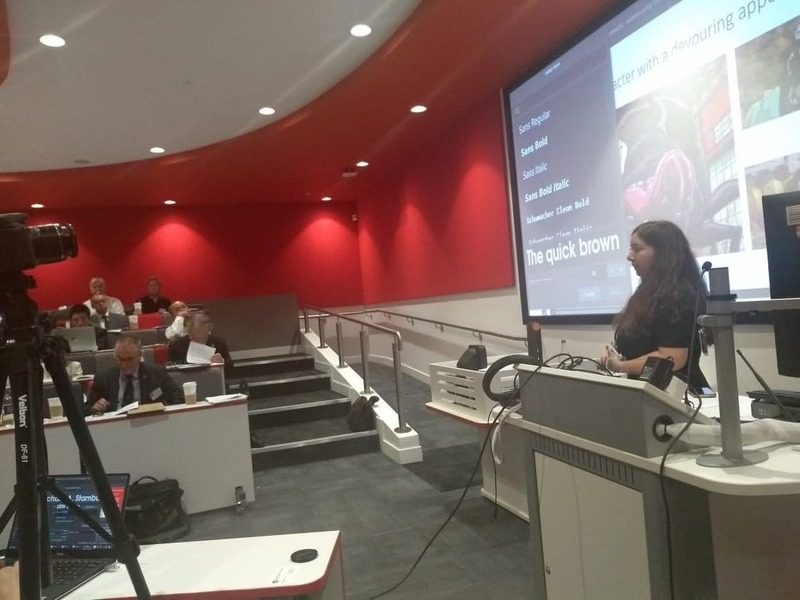 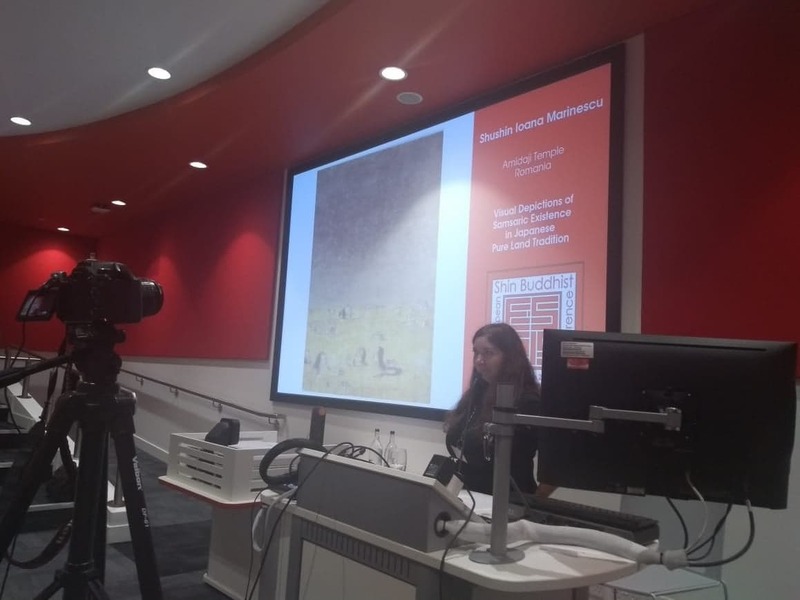 This time her paper was Visual depictions of samsaric existence in Japanese Pure Land tradition (click here to download it) and was also a great success. 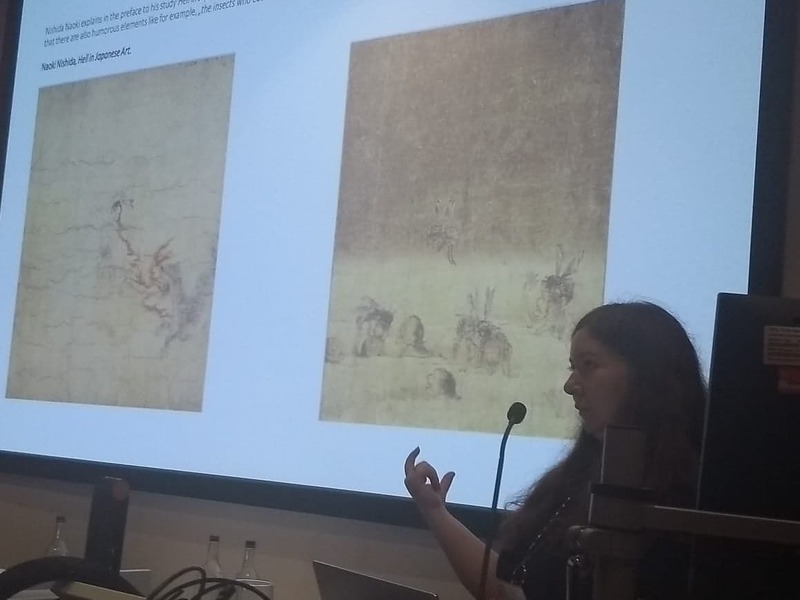 I mention that she is an art historian, has a M.A. 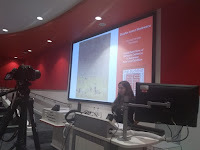 in arts and is now preparing her PhD. 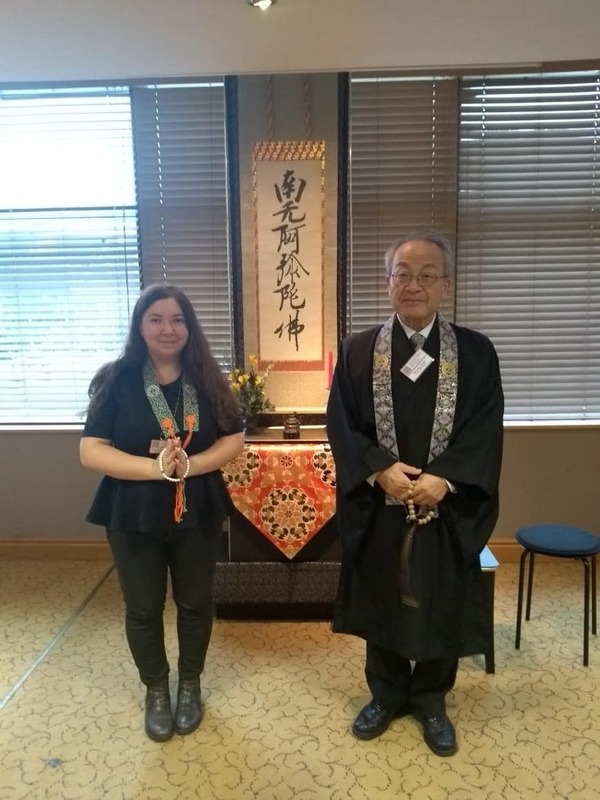 She is also seriously studying Jodo Shinshu and Japanese Pure Land art. 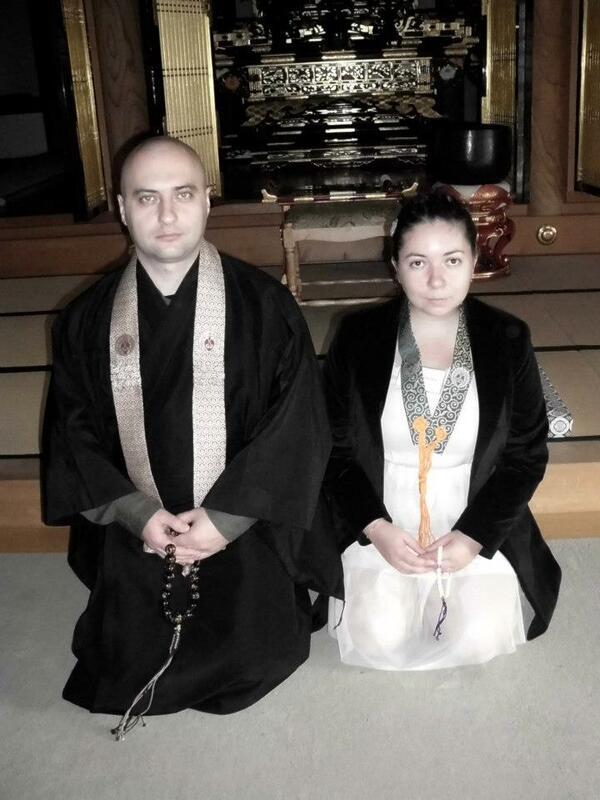 I am glad to have such a specialist in the sangha who is also a dedicated Jodo Shinshu follower. 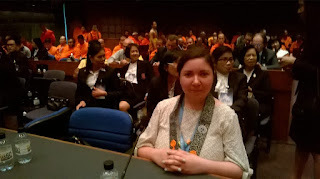 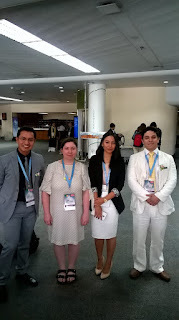 In the last few years she attended many other international meetings, including the United Nations Wesak Day which is usually organized every year in Thailand where she successfully conducted meetings and talks with representatives of various Buddhist schools and centers all over the world. Because she is a person I trust, and also because of her organizational and diplomatic skills, as well as her seriousness in study, I have decided that she will attend all the international events where our temple and sangha needs to have a representative. 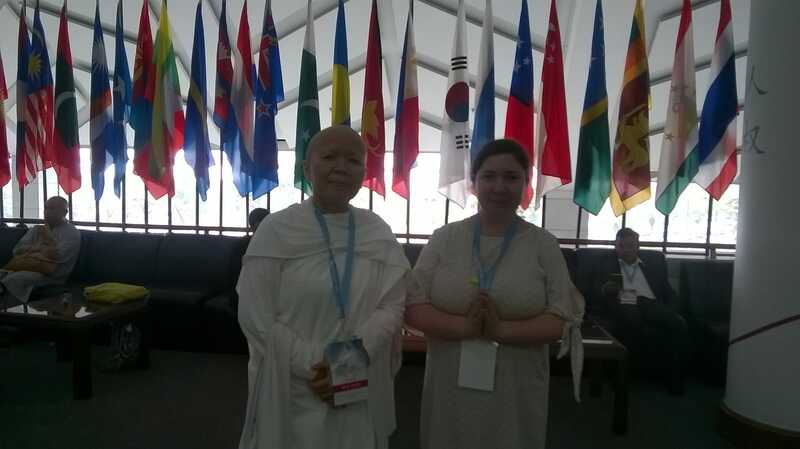 People who meet her at the international events should know that she acts as Amidaji sangha and my personal ambassador and representative. 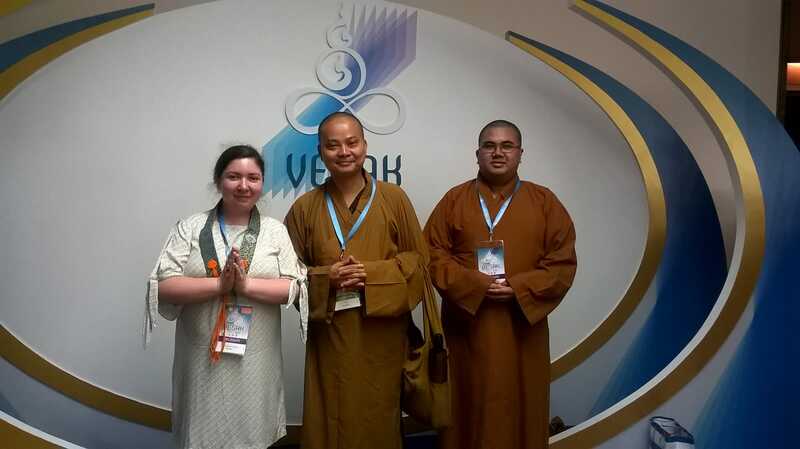 I have looked for a long time to find a person who can act in my name and my temple at international events, so that I can focus exclusively on my Dharma activities at Amidaji, and I realized in the last few years that she is the right person for this job. 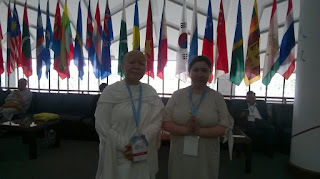 So, whenever you see her at various international Dharma events, you should know that only she can speak with my authority and in the name of Amidaji temple and sangha.